An innovative Workplace Learning and Performance (WLP) Professional with many years of demonstrated talent development results, Walt Hansmann has earned the ATD Certification Institute's Certified Professional in Learning and Performance® (CPLP®) credential. His passion is to help people Harness the Power of Knowing™. Through his extensive background, Hansmann helps senior leaders solve employee development needs by aligning training solutions to business requirements. Using established competency models, Hansmann collaborates with business partners to manage complex projects to design training curriculum; implement learning initiatives; and provide training support for skills training, leadership programs and competency development. His work ranges from executive coaching to managing a corporate training group; and from training design to instructor-led and virtual presentations. Hansmann has helped design and deliver enterprise-wide technical and non-technical learning programs on compliance, safety, applications, business processes, leadership, team effectiveness, and communications to name several. He is a Blanchard® Certified Manager®. Quick to adapt to emerging trends, Hansmann works across generations using old-fashioned "lessons-of-the-ages" with evolving technology in his learning strategy and curriculum development. He also administers Learning Management Systems, e-learning and virtual classrooms. As a storyteller, speaker, presenter and training facilitator, Hansmann uses training interventions to help people achieve their goals and realize their dreams through career development planning, team presentations and personal coaching. Hansmann has successfully contributed to organizations ranging from small organizations with a "family" culture, to a global Fortune 500 industry leader. 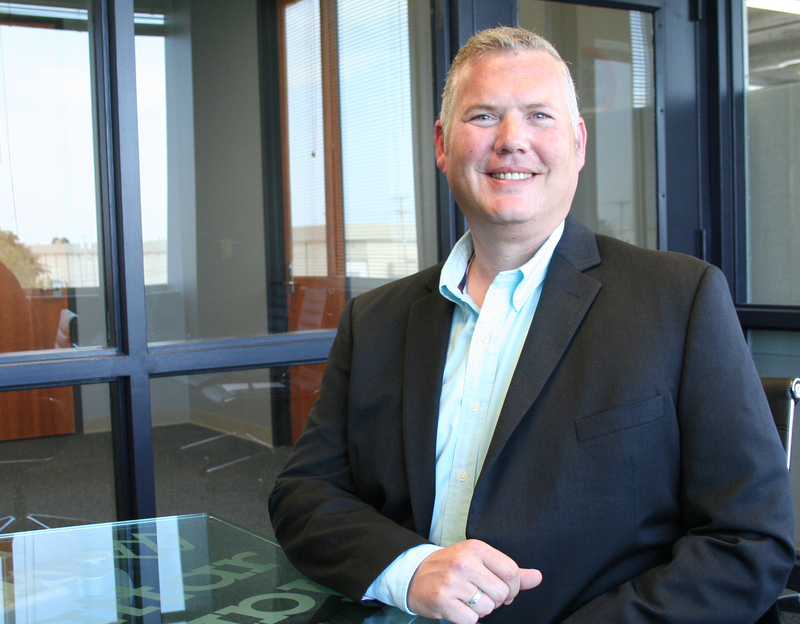 With experience in the project management, association management, nonprofits, automotive, trucking, consumer reporting, investigations, customer service, call center, oil and gas, and energy industries, his passion is to help people experience that "aha!" moment within his training initiatives, where personal growth becomes reality. Hansmann has been involved with nonprofit organizations for 40 years, having served in numerous leadership roles. 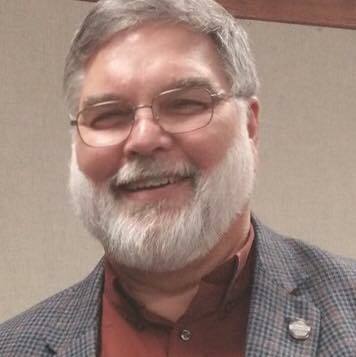 In addition to his service to ATD Tulsa, he is president of the Oklahoma Cornhusker Club a University of Nebraska Alumni group, and is an active member of Toastmasters International having earned the organization's highest education recognition being named a Distinguished Toastmaster (DTM). 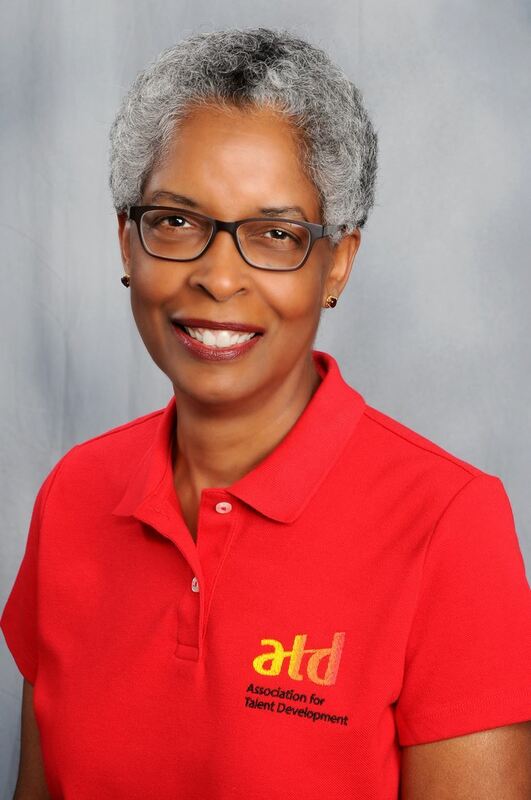 Recipient of the 2015 ATD Tulsa Distinguished Service Award, and an ATD/ASTD international member since 1985, Hansmann has served ATD Tulsa as a Board Member since 2009. Linda Jenkins is a nonprofit governance and leadership consultant with over 32 years of professional experience. She has owned her own company - Jenkins Consulting Group (JCG) - for ten years. JCG services increase nonprofit organizational effectiveness through strategic planning, board development, leadership training, and meeting facilitation. JCG services encompass current trends in nonprofit governance and leadership. Linda is one of two BoardSource Certified Governance Trainers® (CGT) in Oklahoma. As a CGT, she offers governance training using BoardSource-approved curriculum in the following areas: roles and responsibilities of nonprofit boards, board-staff partnership, board structure, board’s role in fundraising, the board-building cycle, and board performance assessment. With Linda’s management and expertise, JCG has successfully completed 57 projects for 42 organizations in Oklahoma and Texas. Before establishing JCG in 2007, Linda honed her professional skills through positions with the City of Long Beach, the City of Tulsa and the Tulsa Area United Way. Linda holds degrees from Princeton University and the University of Texas at Austin. Linda is a graduate of Leadership Tulsa and LEAD North (formerly North Tulsa Development Council). Currently, she is serving as Board President of the Association for Talent Development (ATD) Tulsa Chapter and Vice Chair of the City of Tulsa’s Sales Tax Overview Committee. Previously, she served on the board of directors for YWCA WomenShelter (Long Beach, CA), Youth Services of Tulsa, and Friends of the Tulsa City-County Libraries. When she’s not working, she sharpens her understanding of team dynamics and effective coaching by watching women’s NCAA and WNBA basketball games. For more information about Linda and JCG, visit www.jenkinscg.com. Lewana Harris was born and raised in Tulsa, Oklahoma. She serves as a Development Instructor with ONEOK. Prior to her current position she was employed with Tulsa County District Community Corrections as a probation and parole officer. While employed there, Lewana was awarded for her leadership by being endowed as Tulsa County District Officer of the Year in 2011, Officer of the Quarter 2011 and Officer of the Month- March 2011. She was also previously employed with Fulton County Superior Court in Atlanta, GA as a Pretrial Services Officer. Lewana is an active leader in the community. 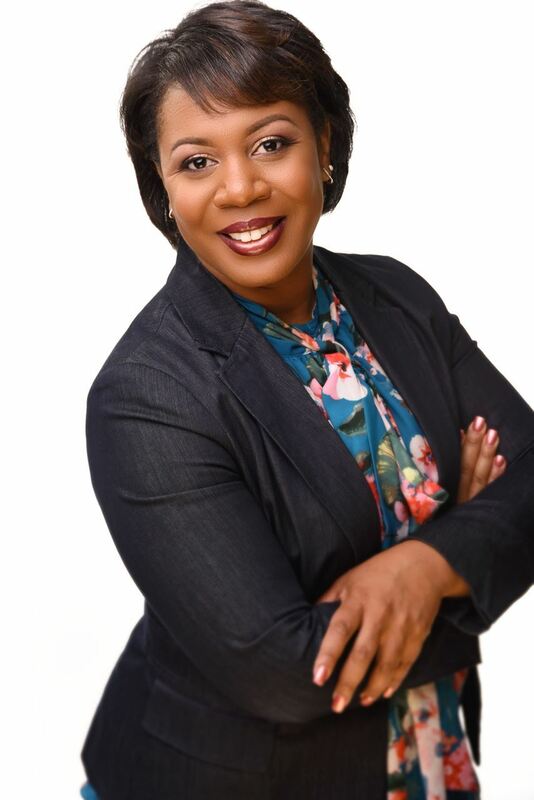 She currently serves as a member of Alpha Kappa Alpha Sorority, Incorporated, and has served on the boards of, Tulsa Area Human Resources Association (TAHRA), ONEOK’s Women’s Resource Group and is currently President-Elect of Association of Talent Development (ATD). She is a volunteer on the program committee of Resonance, an organization that helps women rise above their past, and believe in a brighter future. Additionally, she is a Junior Achievement volunteer, which is a program that teaches students, K-12 about financial literacy, work readiness and entrepreneurship. Lewana’s areas of training include leadership development, resolution training, understanding, valuing, and managing diversity, stress management crisis training, working successfully with female offenders, and organizational leadership. She is certified in the areas of DISC (a communication tool), Situational Leadership, 360 Leadership Feedback Assessments, Designing Learning and Building Inclusive Teams. Lewana has served on various committees throughout Tulsa and surrounding areas and is committed to enlightening, encouraging, educating and empowering others to activate their full potential to ensure their personal contributions are making their community and organization a more productive one. Lewana enjoys the responsibility of motivating and developing others by providing the tools needed for personal and professional development to enhance themselves, their community or organization. Lewana is a proud graduate of Clark Atlanta University earning a Bachelor of Arts in Criminal Justice. She also earned her master’s degree in Human Relations with a focus in Organizational Studies from the University of Oklahoma, where she maintained a grade point average of 4.0. Lewana resides in Tulsa with her three children, Skyler, Madison, and Bryce. Michael is a human resources professional with over 12 years of experience working with companies ranging from local small businesses to Fortune 500 companies. 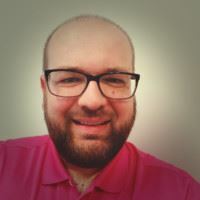 He is currently the Manager of Integrated Talent Management at John Zink Hamworthy Combustion in Tulsa, OK, where he works with a wide variety of employees and leaders in the areas of talent development and talent acquisition. Michael is a graduate of Colorado State University - Global Campus with a Master of Science in Organizational Leadership specializing in Human Resource Performance as well as Southwestern Oklahoma State University with a Bachelor of Arts in Interdisciplinary Studies with and emphasis in Business, Mathematics and Music. Michael lives in Owasso, OK, with his wife Meghann and their three children. William “Skip” Eller, III, SPHR, SHRM-SCP is the Education and Development Manager for Manhattan Construction Company. His responsibilities include leading the leadership development, talent management, and succession planning efforts for Manhattan's offices across the country. Skip previously led the T&D efforts at Cherokee Nation Businesses and Cherokee Nation Entertainment for over eight years. Skip has over 15 years’ training and leadership experience in the call center, communications, gaming, and now construction industry. He is a certified facilitator with Franklin Covey, Hogan Assessments, Korn Ferry Leadership Architect, and KF360. He earned a Bachelor of Arts Degree in History and Secondary Education from Drury University in Springfield, MO and a Master of Arts in Organizational Dynamics from the University of Oklahoma – Tulsa. In his spare time, he enjoys singing (bass) with the Choir of St. Dunstan’s Episcopal Church, cooking, and gardening. Skip is a citizen of the Cherokee Nation. Stacy has over 20 years of experience in training and development, with industry exposure ranging from non-profit healthcare to privately-held oil and gas. Her responsibilities have ranged from new employee orientation, customer service and software training to performance coaching, interpersonal skills and leadership development. Stacy’s primary areas of expertise are leveraging technology and applying tools such as EverythingDiSC to enhance individual, team and organizational performance. She graduated from University of Oklahoma with a Master’s in Human Relations, with emphasis on Training and Development/Organizational Dynamics. She is also a Certified Professional in Learning and Performance (CPLP). Stacy is married and has three children and two grandchildren. She lives by Keystone Lake with her husband, son and two grandchildren. Kim has over 20 years of experience in Training and Development and has worked in many industries including oil and gas, telecommunications, aviation and construction. 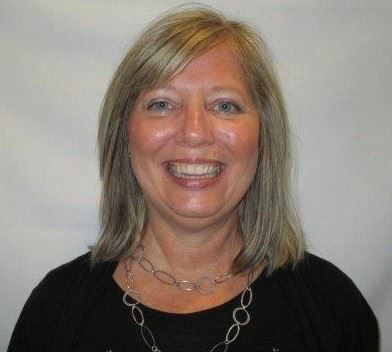 She is currently employed at Matrix Service Company in Tulsa, OK as Training and Development Specialist. Kim enjoys developing eLearning’s using Articulate and is an expert instructional designer and facilitator in areas such as new hire orientation, customer service, leadership and performance management. Kim is married with 2 grown children and 2 beautiful grandchildren. Kim enjoys spending time with family and relaxing by the pool at her home in Broken Arrow. Kim has been a member of ATD Tulsa for many years and served as VP of Communications in 2001. As a Consultant with the Persimmon Group, Ashley helps clients in the areas of project management and organizational effectiveness. Ashley is the Content Development Team Lead for Persimmon, and manages a team of instructional designers, as well as all content development and training efforts, creating engaging and memorable learning experiences. Ashley joined ATD in 2015, and has attended national and local ATD events. As a volunteer, Ashley is committed to serving the chapter and growing its membership. In her free time Ashley volunteers with Rescuing Leftover Cuisine, a local non-profit that works with local restaurants to donate their leftovers to Tulsa Youth Services and John 3:16. She is also a member of the Sigma Sigma Sigma Tulsa Alumnae Chapter. 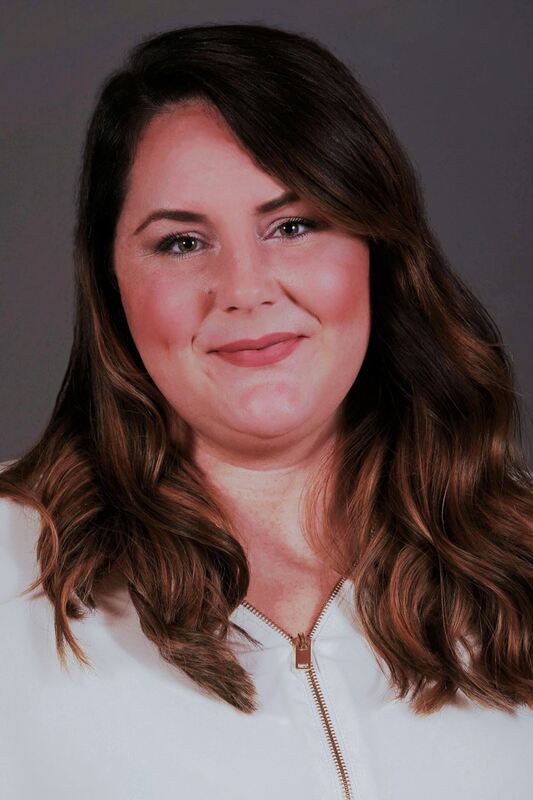 Ashley earned a Bachelor’s in Business Administration-Marketing and a Master’s in Higher Education Leadership from Northeastern State University in Tahlequah, OK. Ashley is an avid sports fan who loves traveling and spending time with her husband, William, and their dogs, Callie and Cooper.